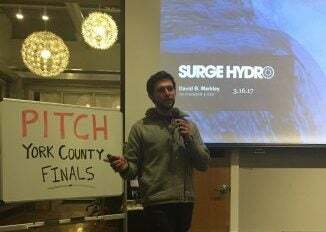 Surge Hydro continued its winning streak on Thursday evening as it took took the top spot, and the $1,200 first-prize purse, at the Pitch York County final event. The event, held at ThinkTank Biddeford, was the culmination of a series of monthly events that began in November and offered a venue for startup founders to pitch their business ideas to a panel of judges. Surge Hydro, based in Belfast, secured a spot in the final competition in February when it won the fourth monthly Pitch York County event, along with $750. Cofounders Nicholas Cabral and David Markley have been making headlines with their plan to use technology to leverage the country’s underutilized hydroelectric infrastructure. Last month, it won a national award at the Cleantech Open in San Francisco, having won a trip out west after winning the Cleantech Open regionals in Boston last October. Last year, the pair were the only Mainers accepted into MassChallenge’ ultra-competitive startup accelerator program. 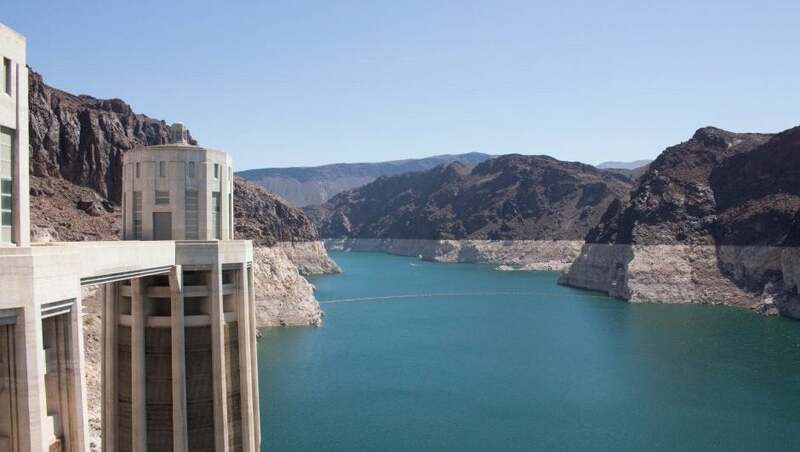 More than 90 percent of existing dams in the United States, roughly 80,000 or so dams, don’t produce electricity, according to Markley and Cabral. The pair, both Maine Maritime Academy graduates, want to change that by utilizing local smart grid networks so communities can harness low-cost hydropower. The sponsors of Pitch York County are ThinkTank Coworking, Opticliff Law, Maine Center for Entrepreneurial Development, SCORE, New Ventures, Heart of Biddeford, and Engine. Biddeford Savings is the financial sponsor. The post Surge Hydro notches another win, taking top spot at Pitch York County finals appeared first on Maine Startups Insider.